No kitchen remodel is finished without the latest kitchen appliances to complete it. Whether you are looking for the basic kitchen tools or want to deck out your living space, Key Millwork will help you find the perfect finishing touches for your new kitchen and other rooms in your home. We carry numerous lines of high-tech kitchen appliances, from Sub-Zero refrigerators to under-counter wine coolers. Check out our portfolio to see the wide selection of deluxe kitchen appliances we carry to take your kitchen to the next level. 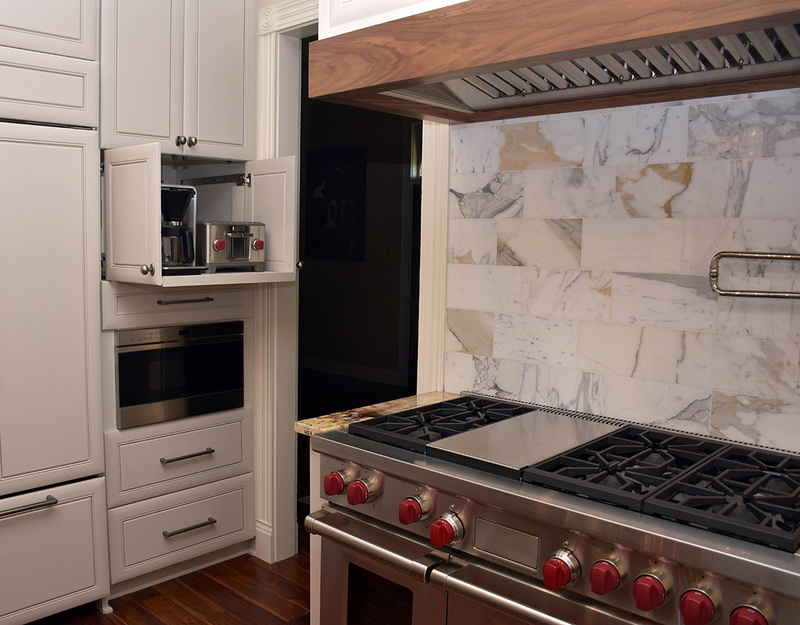 Finding the right kitchen appliances for your lifestyle is easy with Key Millwork & Supply. Visit our incredible showroom to see examples of our high-quality products. Just ask our knowledgeable staff for help in selecting the right appliances. Add beauty and charm to your home with the best kitchen appliances in Monroe, LA. Call Key Millwork & Supply today to schedule a showroom consultation.